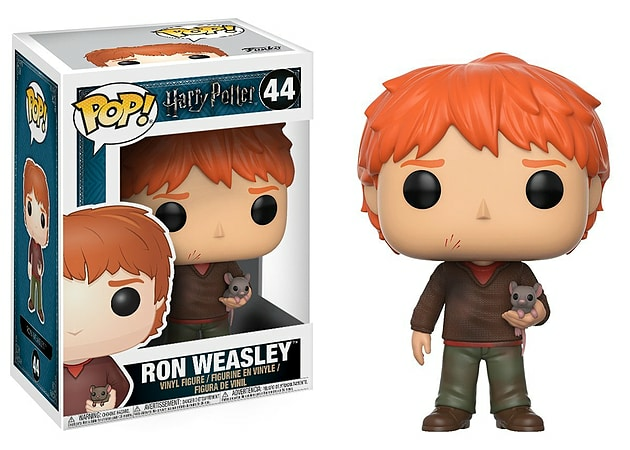 This Ron Weasley w/ Scabbers POP! Character Joins The Harry Potter Range. Ron Weasley w/ Scabbers is a new addition to the ever growing POP! range. Each character stands around 9cm tall and comes packed in an illustrated windowed box.